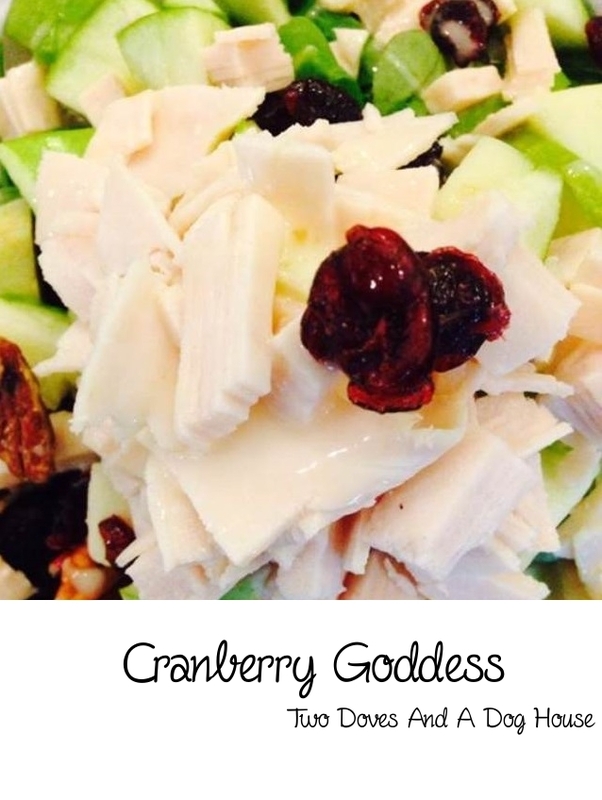 What I LOVE about this salad is that it is SO RICH in nutrition. 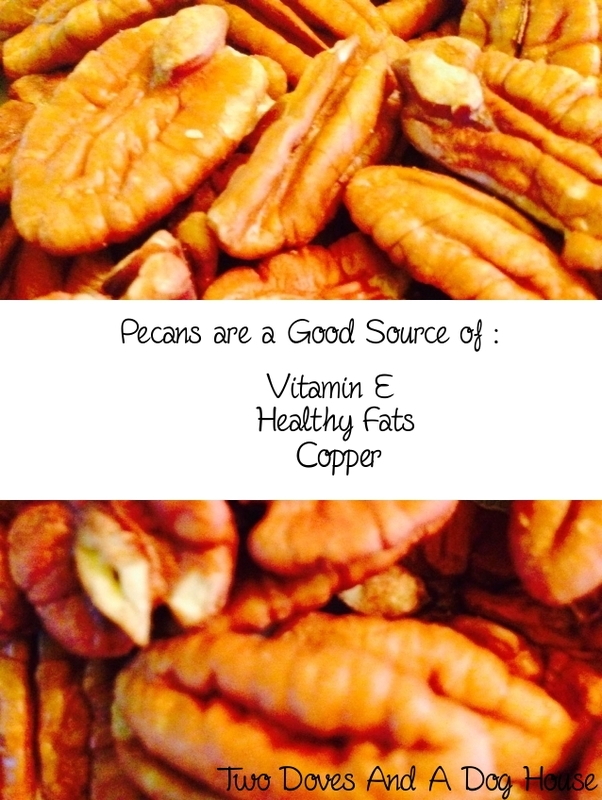 The pecans are an excellent source of healthy fats, vitamin E, and Copper. Copper is an essential mineral for brain function. Pecans can really make for a powerful addition to any salad and you may want to sprinkle them on other dishes. 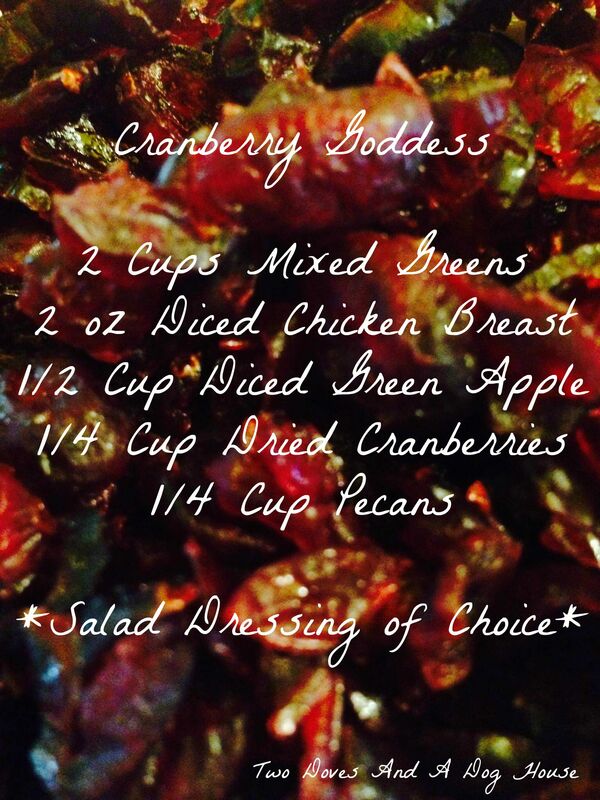 The cranberries and chunks of green apple add a touch of crisp sweetness to this salad that I hope you will truly enjoy!